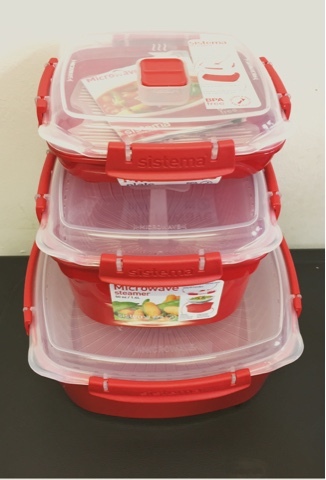 Enter all new food storage tubs and wizardry (all Sistema products picked up in the Asda sale - go look, now!). I picked up two of everything so hubs can join in too. There's a breakfast tub, with spoon, so you can keep your yogurt or cereal separate from fruit so it doesn't go soggy during your commute. There's also a lunch box cube with one big section, for salad or pasta or some sandwich thins, then two sections the other side for nibbles or sliced fruit. I also picked up the salad on the go bowls, as these have two levels, to again keep things apart plus a knife, fork and a salad dressing pot. Very handy. 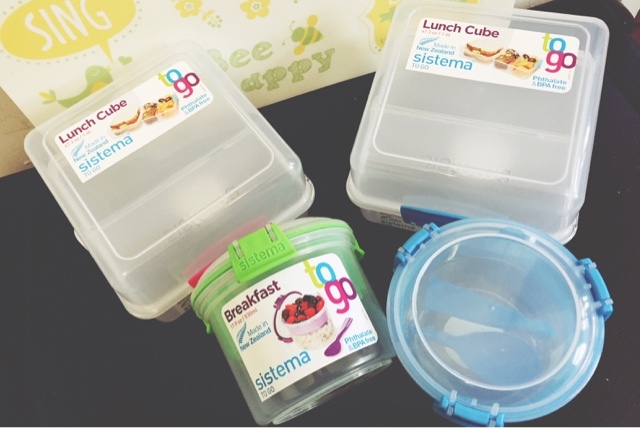 Finally, I also chose three sizes of the Sistema microwave steamer products as these look like a great way to eat more fresh food even when stretched for time during the week. Who knew tupperware could be so fun?! Well, I'm excited! It'll hopefully help me get things off to a good start, so I actually eat a proper breakfast, generally have healthier snacks (most the time!) and add a bit more variety to my daily food intake. 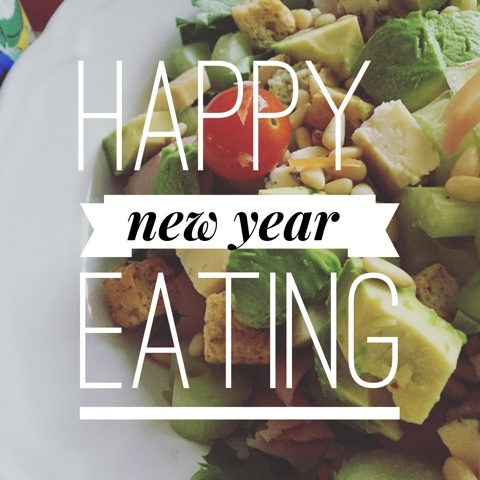 Are you going on a bit of a heathy eating kick? What are you doing to help you get into a good routine? They look so clean - are they stackable?